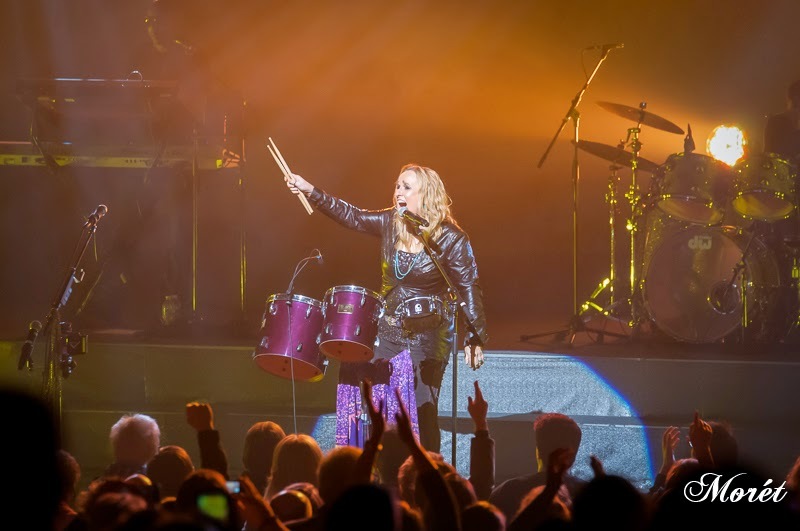 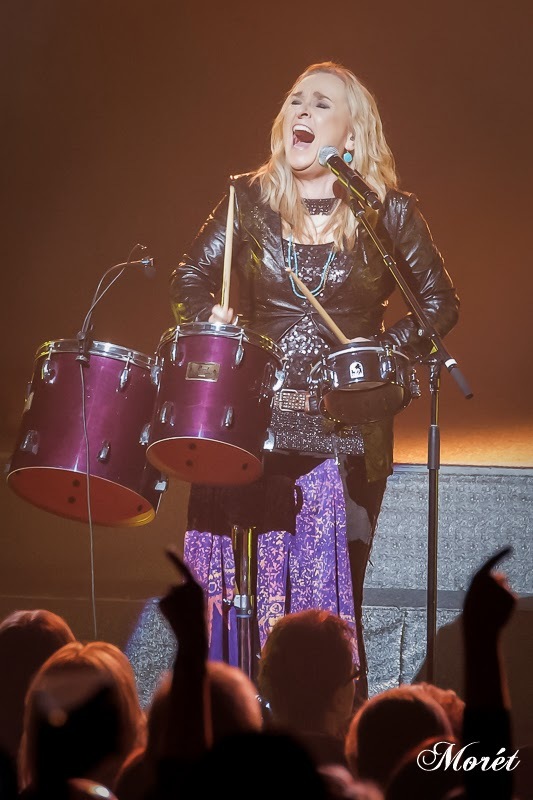 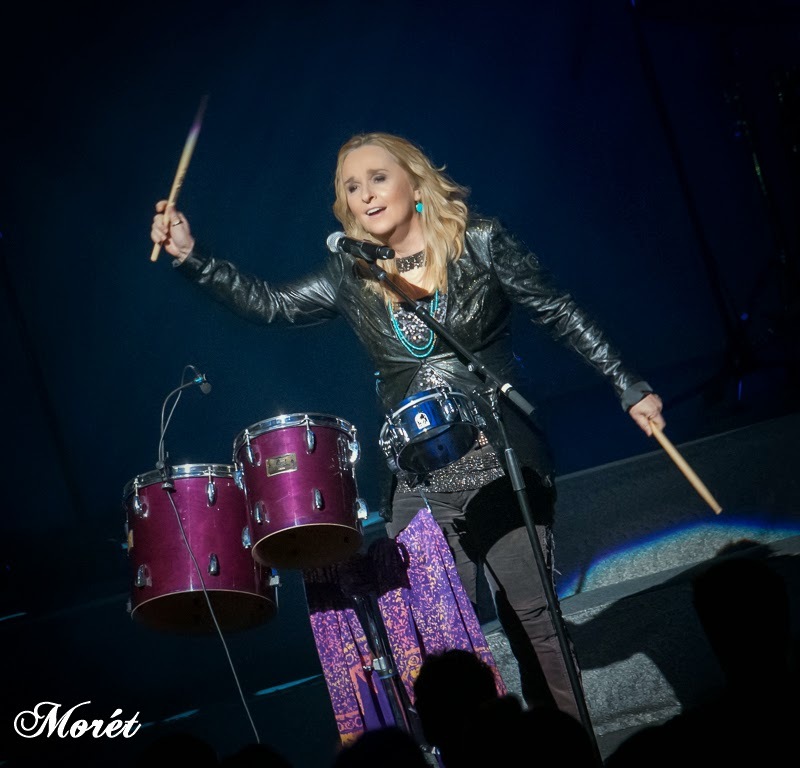 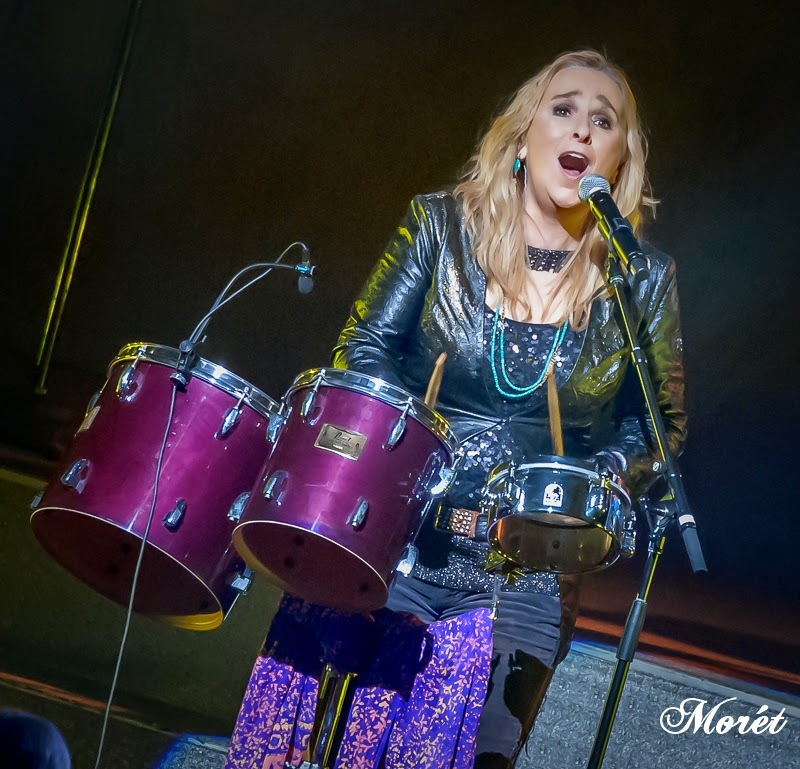 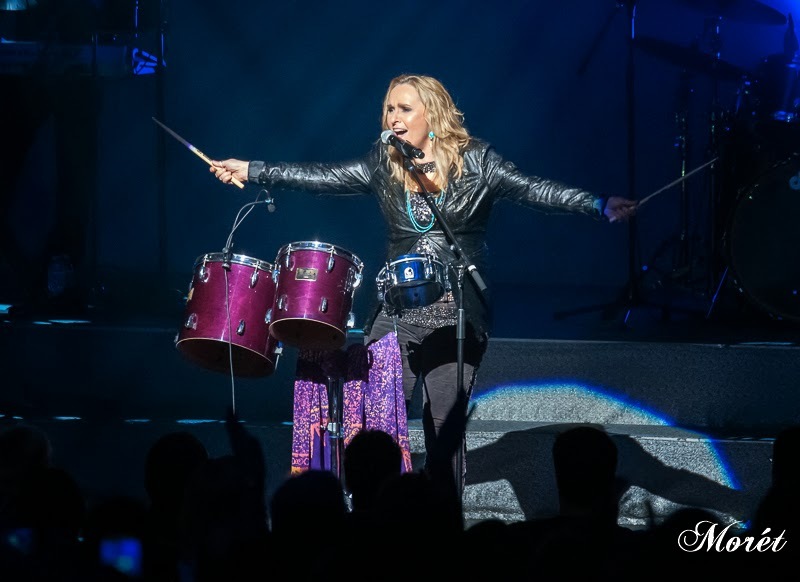 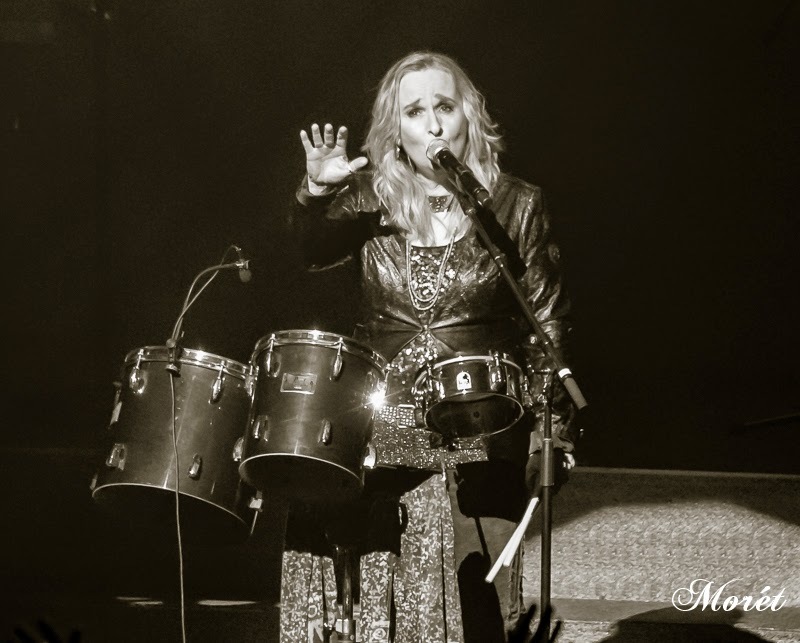 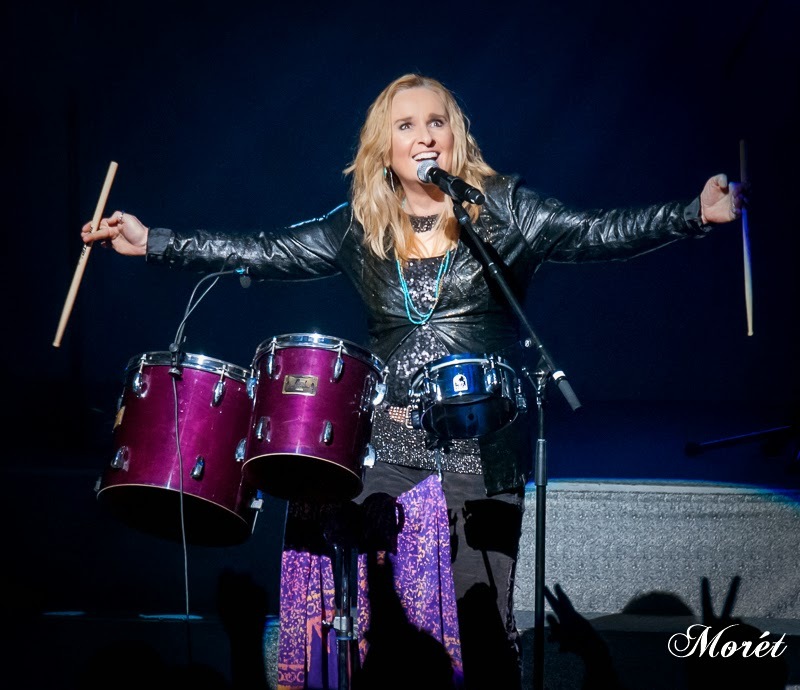 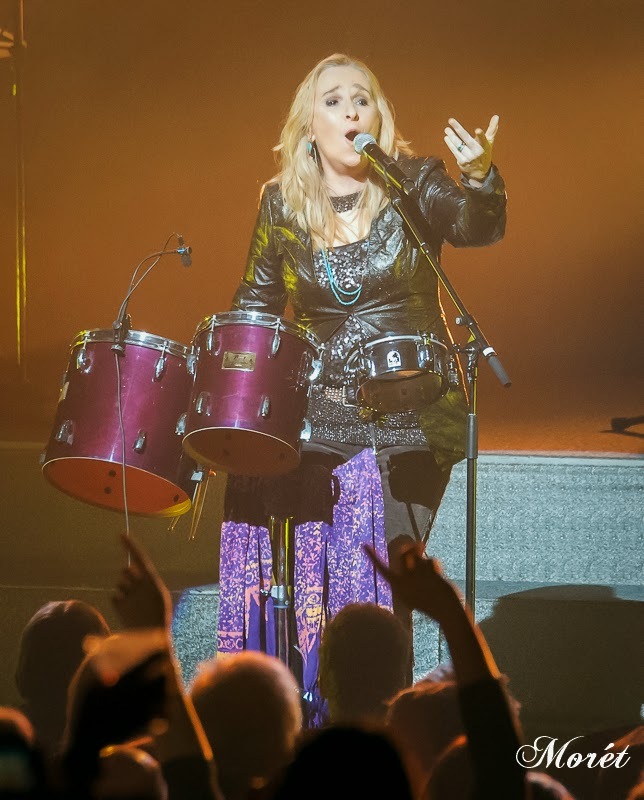 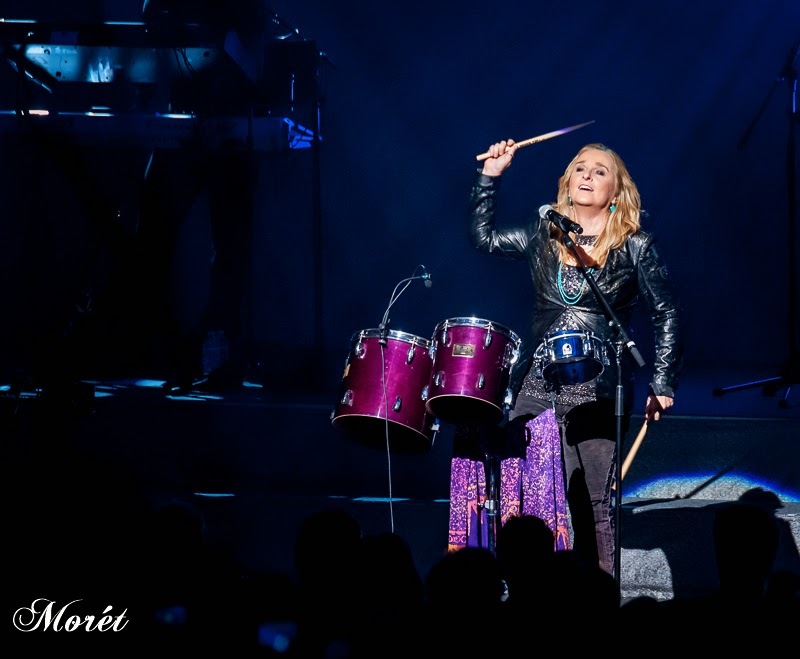 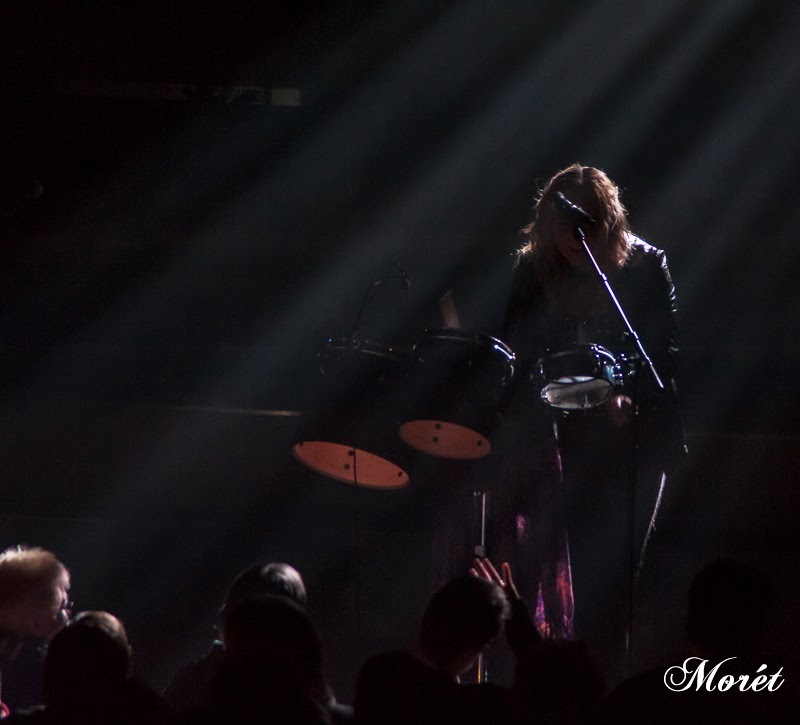 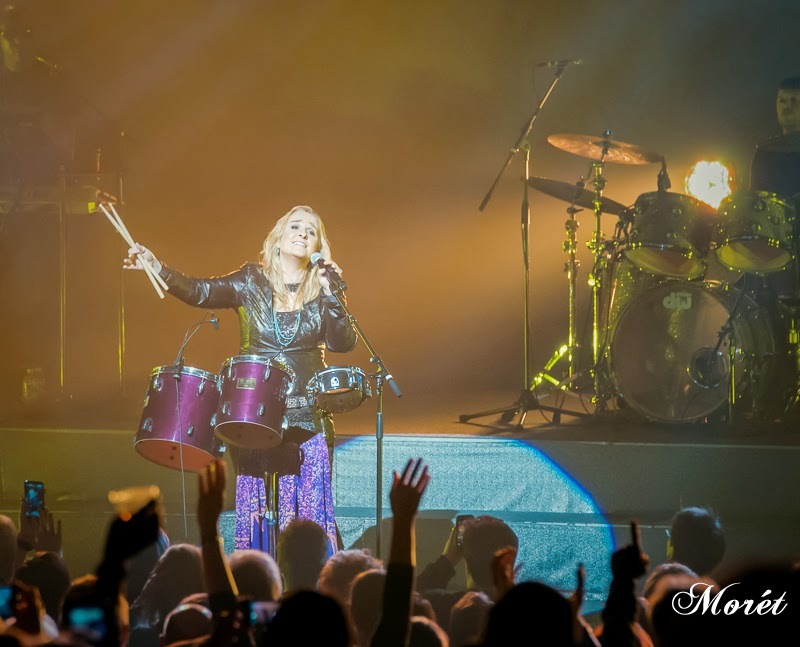 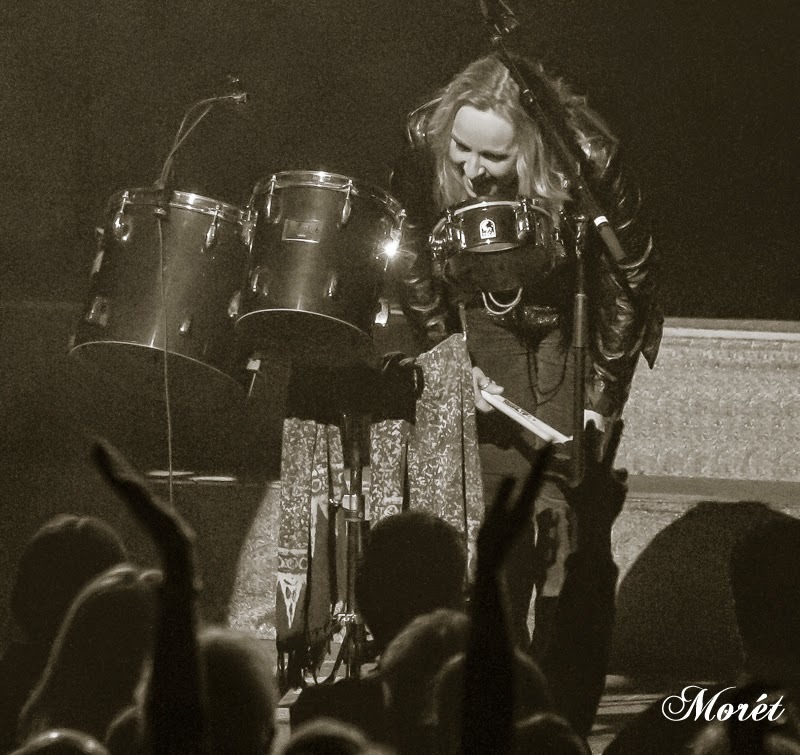 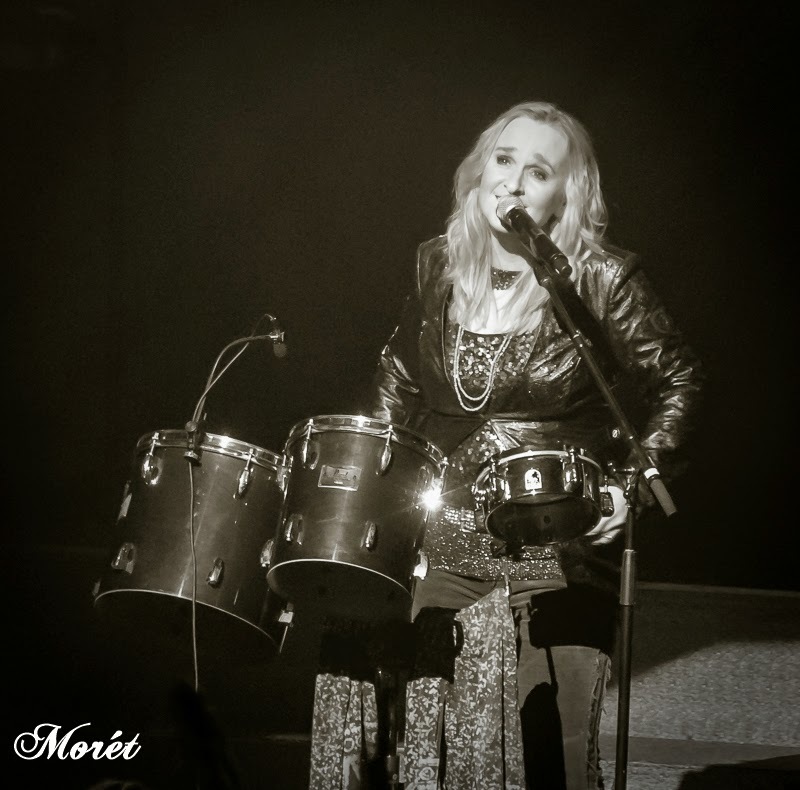 Melissa Etheridge walked onstage with a pair of drumsticks and the magic began. 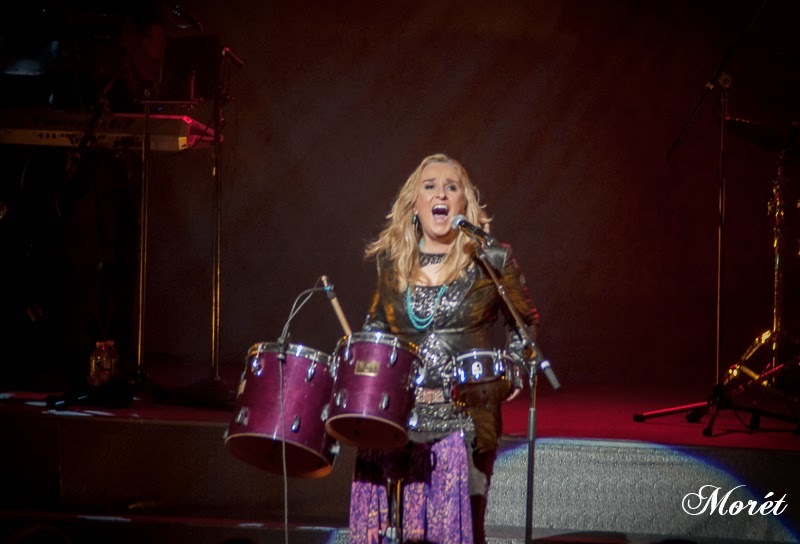 She proved - once again - that she can rock, as she casted her musical spell upon Atlanta Symphony Hall on Wednesday night. 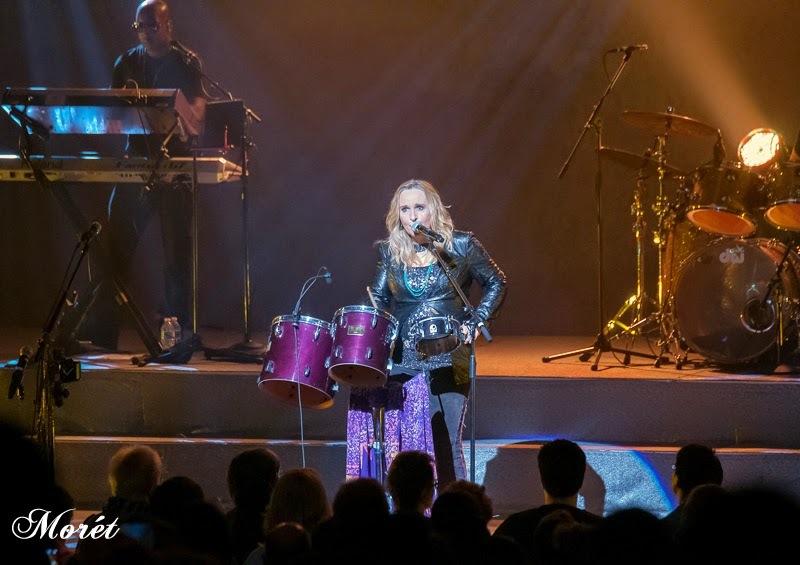 Ms. Etheridge performed all of hits as well as songs from her "This is M.E." 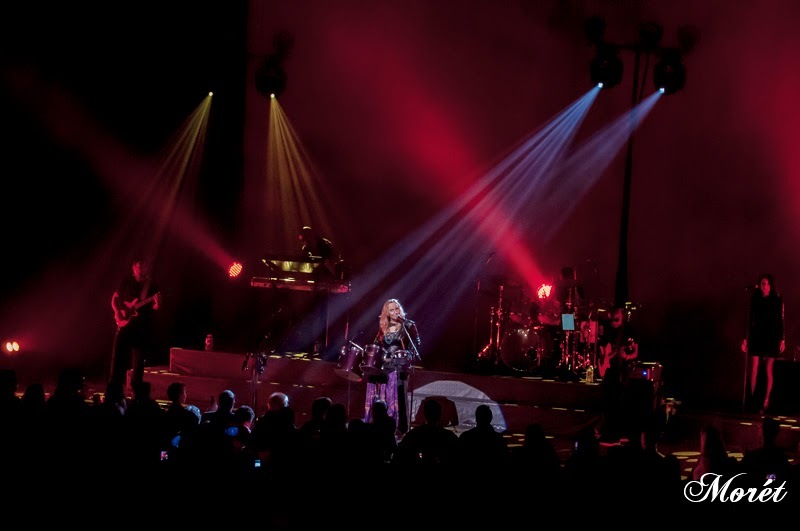 album which was produced by Grammy Award-winning Jerry Wonda, known for his work with the Fugees and Mary J. Blige. 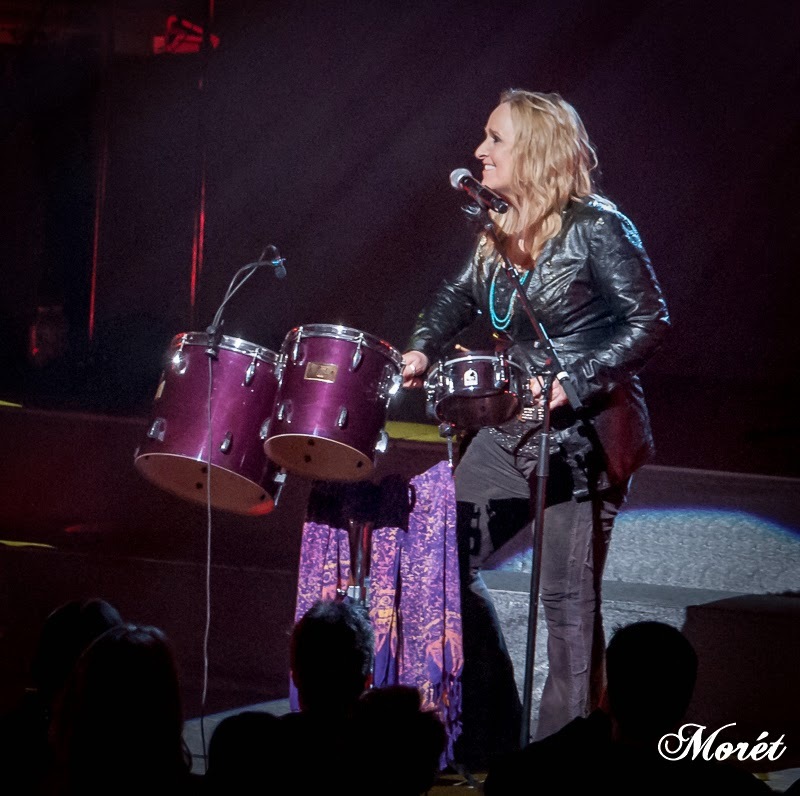 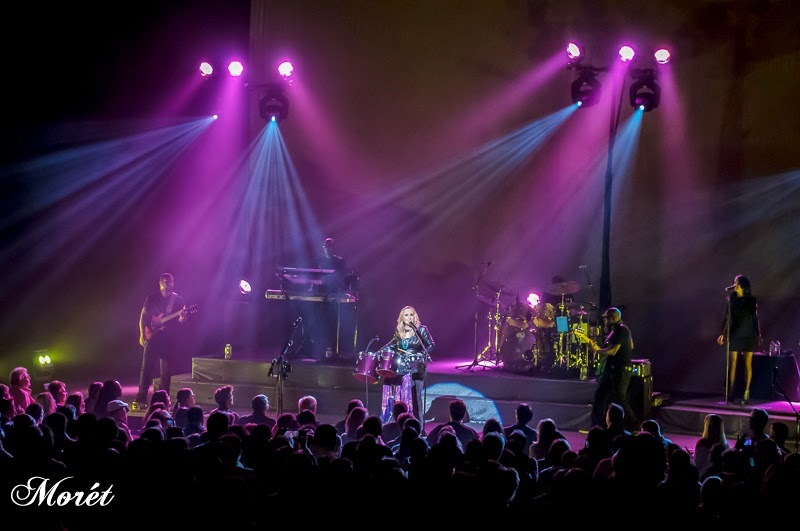 Melissa Etheridge is a stellar performer and it was a pleasure to experience the energy of her live show. 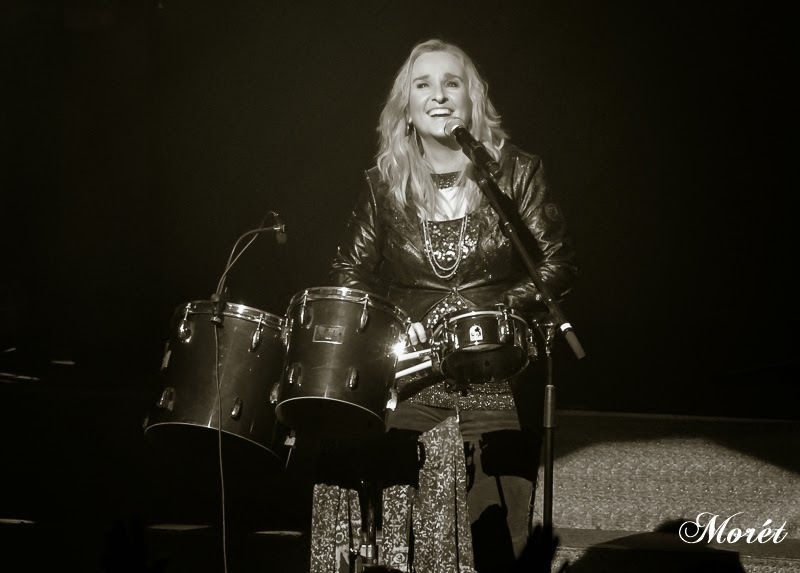 For more information about Melissa Etheridge, visit www.melissaetheridge.com. 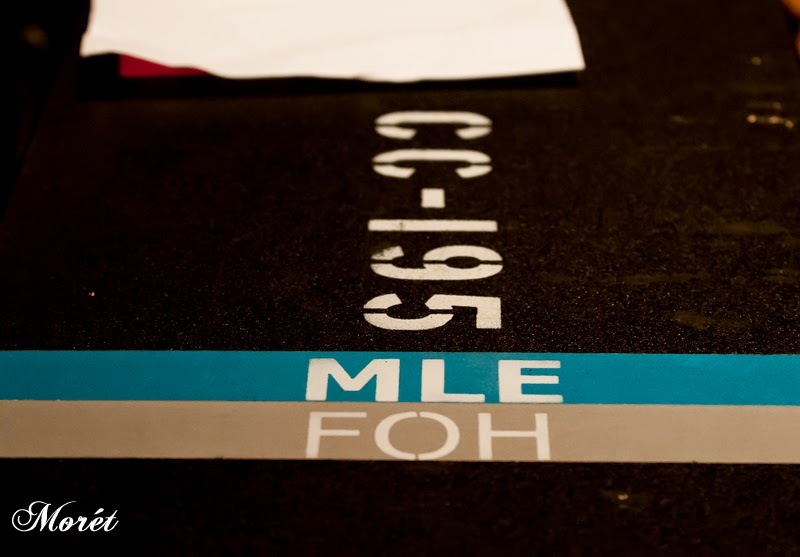 For more information about the Atlanta Symphony Orchestra, visit www.atlantasymphony.org. 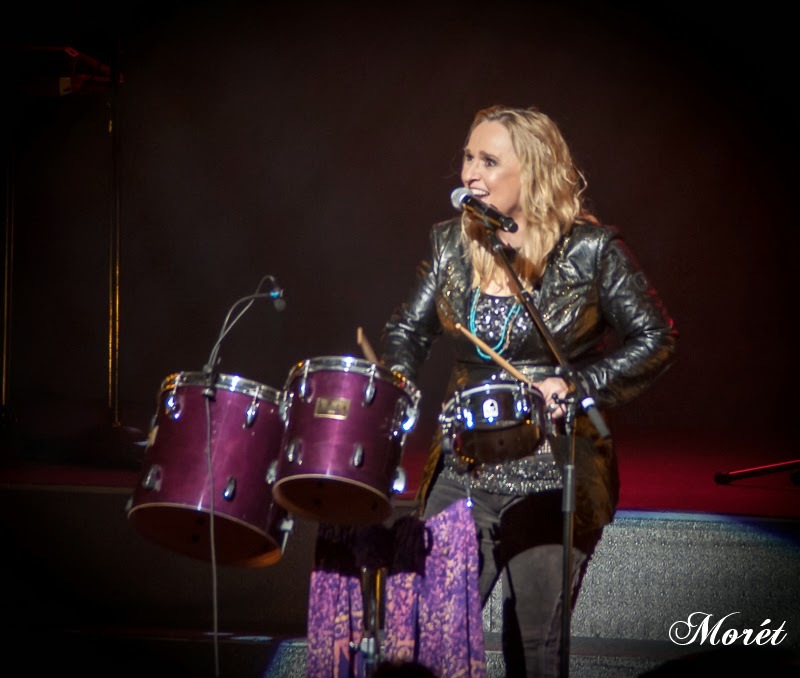 Labels: Atlanta Symphony Hall , Melissa Etheridge , Photography by Bonnie M. Morét , This is M.E.